Choose a natural way to balance your immune system - one that also has a long history of use in Ayurvedic, herbal solutions. 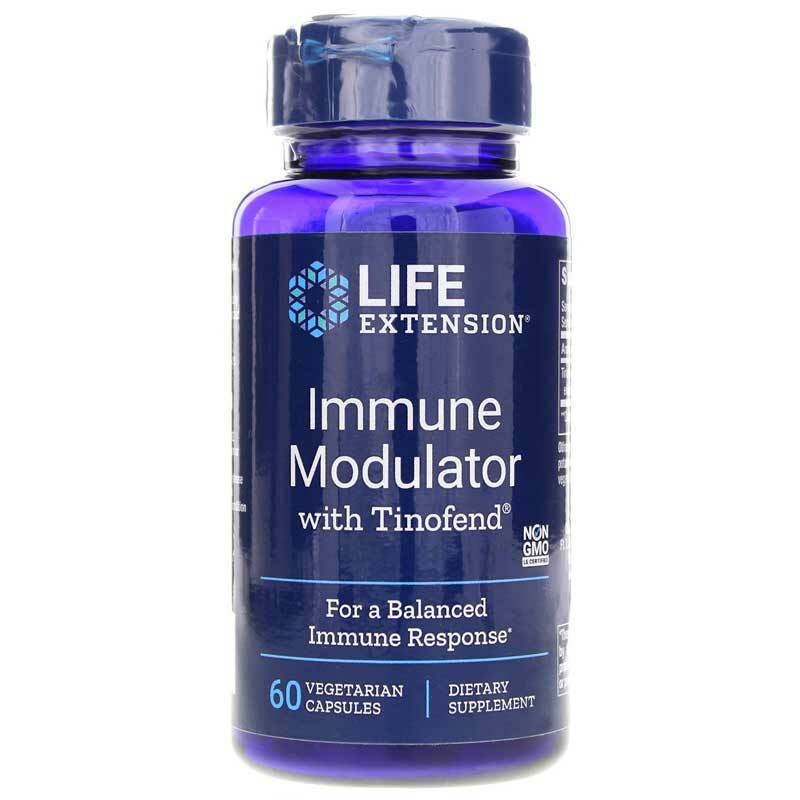 Life Extension's Immune Modulator supplement is made from an extract of Tinospora cordifolia, which may also be referred to as Guduchi. 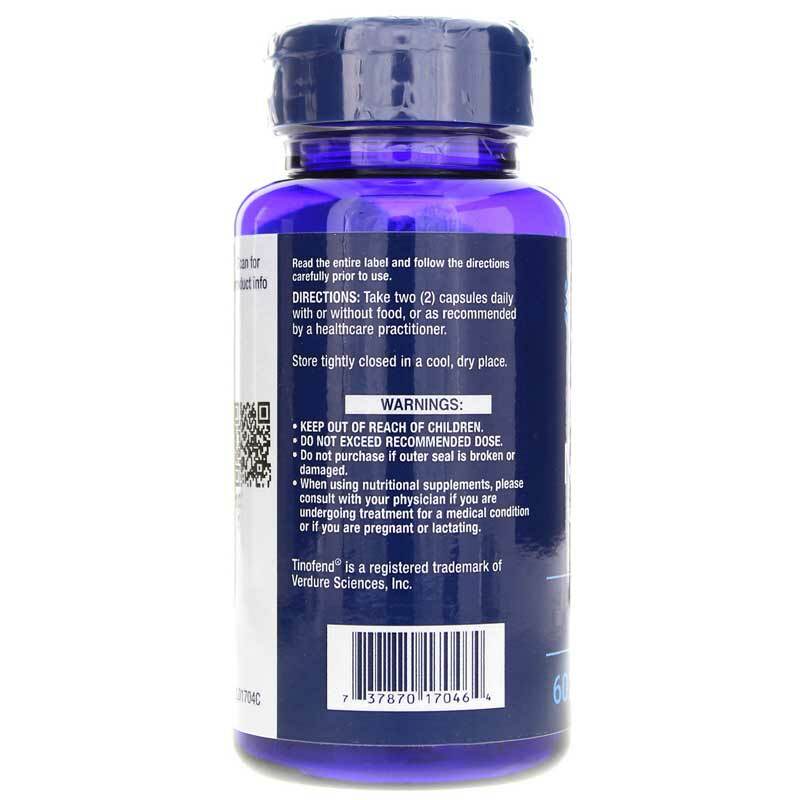 Tinofend is a standardized extract of the herb that has been clinically studied for its efficacy. 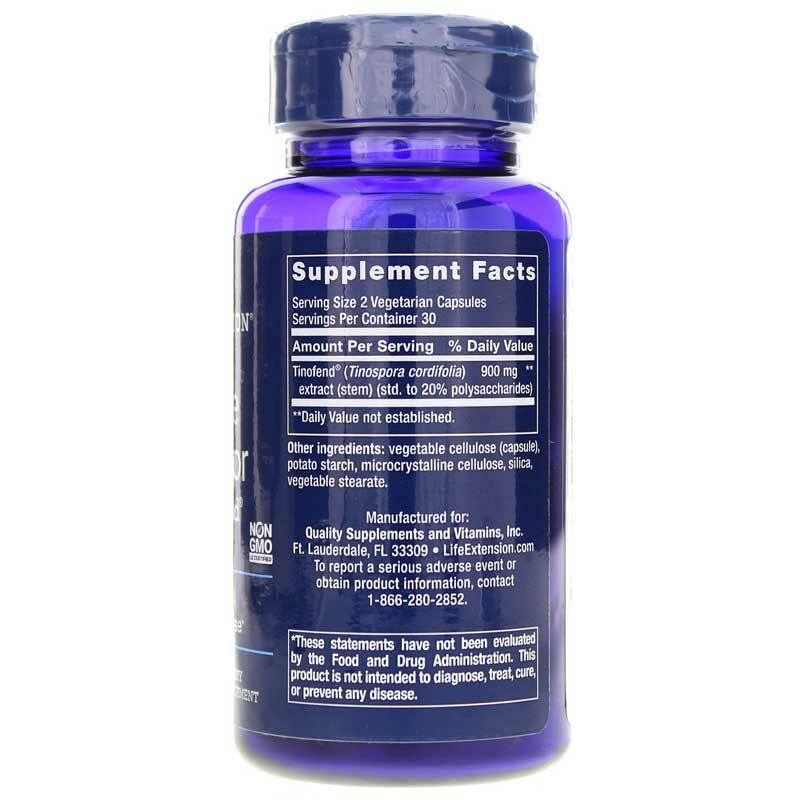 This supplement may increase your body's immune function and more. Try a unique supplement derived from what's known in India as a divine herb. Find out how Immune Modulator from Life Extension could help you stay healthy. Adults: Take 2 capsules daily with or without food or as recommended by a healthcare professional. Keep out of the reach of children. Do not exceed recommended dose. When using nutritional supplements, please consult with your physician if you are undergoing treatment for a medical condition or if you are pregnant or lactating.